Here is my story on how I went from living on Red Bull and Snickers to having butter in my coffee, bacon for lunch and how I manage epilepsy with a ketogenic diet instead of medicine.The story begins when the IT market hit the bottom. In order to make a living I started Sweden’s first kitesurfing center with certified instructors. My days as a certified kitesurfing instructor began when most other people were asleep and it ended at sunset. There was a lot of running in yard-deep water, dragging students and kites. 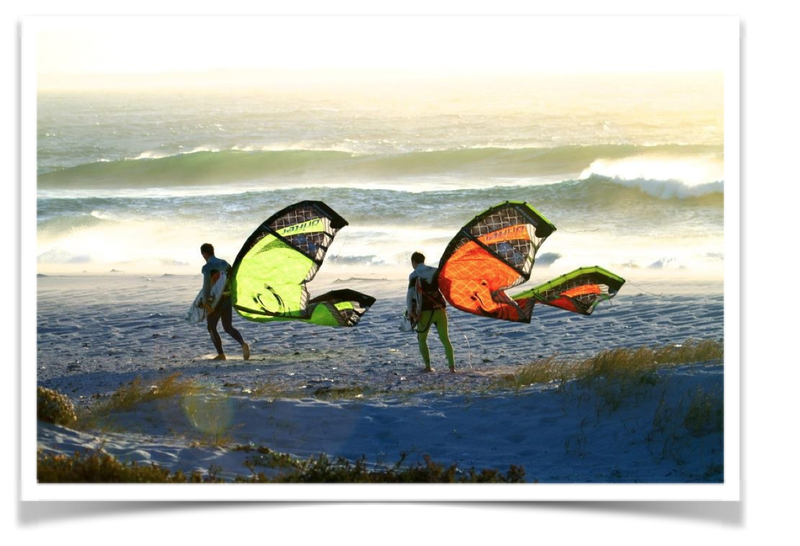 Luckily the kitesurfing center was sponsored by Red Bull and Snickers…! 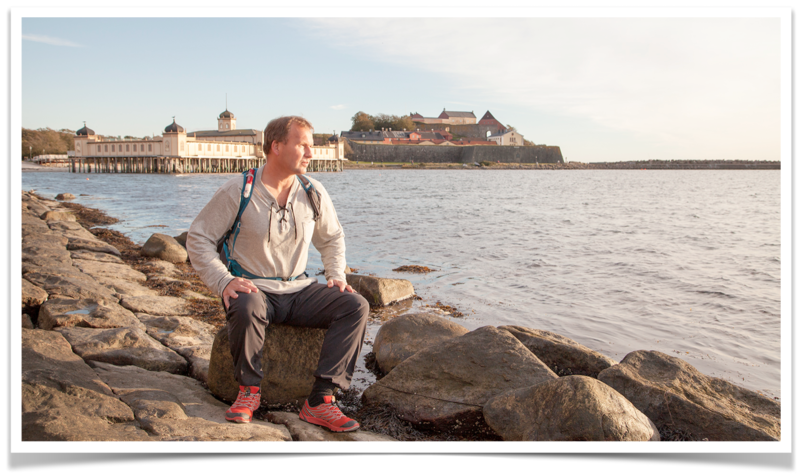 At the beginning of season two that started off in the same spirit – with Red Bull and Snickers – my wife and I took a trip to an island off the west coast of Sweden, where I spent a lot of time as a child. After we had our evening coffee, I showed my wife around the island. Suddenly… a coast guard ship? A sting in my head from a needle, which was held by a doctor… I was in a room at the hospital? How did I get here? Why did the doctor keep asking me about my name and birth date? … Then two years of tests and MRIs followed. At one point I was told that I had a brain tumor, which was quite a blow and I spent six months in agony. On the positive side, this was an eye opener, which really made us think about what’s important in life. In May 2012, a sunny Sunday afternoon, I suffered my next seizure. And just twenty minutes earlier we had been driving on the highway – this could have ended in disaster! That was it. A new assessment with many more tests. 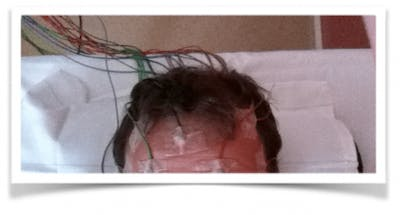 Below is a picture of me having an electroencephalogram. The standard procedure is to be put on medication. When drugs that reduce the risk of seizures hit the market, the old way of treating seizures with a ketogenic diet more or less disappeared. It’s simply easier to write a prescription than putting the patient on a ketogenic diet. It was the “a-pill-for-everything era”. The list of possible side effects was a nightmare to read, and yes, nightmares were one of the more common side effects. The drug did not guarantee that I would remain seizure free. The starting dose was 25 mg, and a year later it was up to 250 mg daily. The only parameter my neurologist used to decide whether to increase or reduce the dose was the concentration of medicine in my blood. In late 2012, it was time for a follow-up visit to adjust the dose once again. To find out if I was in ketosis and how deep, I used a lot of urine strips. I also got a blood ketone meter. The urine strips only indicated whether I had excess ketone bodies (acetoacetate) a few hours ago. The blood ketone device displayed another ketone body (beta-hydroxybutyrate). Not the same, and not very correlated, even when I was eating a very low-carb diet (<20 g carbs). The urine strips were messy and not so straight forward to interpret. The blood measurements where expensive and messy as well. There had to be a better way to know! Being able to measure my ketone production and seeing how much and how fast my body reacts to diet composition, activity, fasting and eating is very interesting. 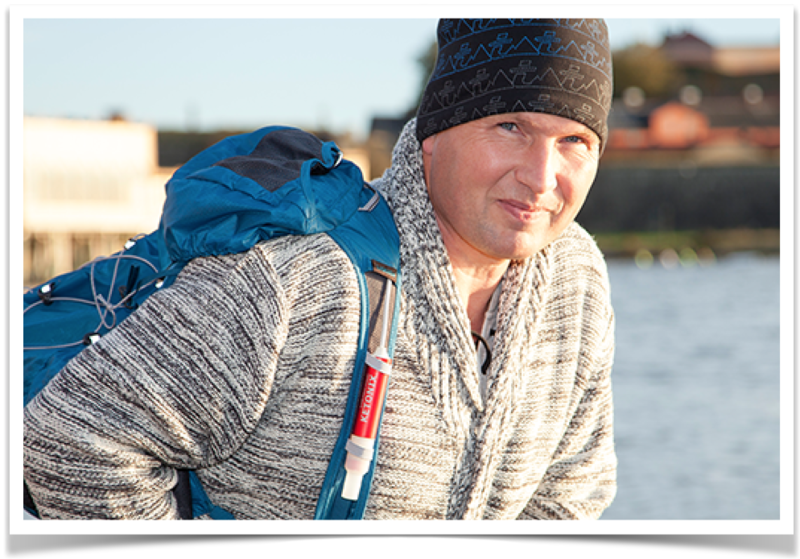 I sometimes measure using the blood ketone meter, but 99% of the time I use my own ketone-measuring device, Ketonix. It has been a few years now without medication and seizures. My diet is a 80/15/5 (fat/protein/carbs) ratio diet, and it works very well for me. My ketones are showing “green” in the mornings and “yellow” in the afternoon, using the Ketonix. When it shows “blue” it’s time to fast, exercise or have more fat! Now it is really easy to adjust the ketone level by just a simple exhale into the device. No disposable strips, no extra cost!